We provide the greatest luxury limousine and limo service available in Brooklyn, New York and throughout the New York City metro area. Our fleet is comprised of late-model Stretch limousines such as the Chrysler 300, Cadillac Escalade, and Lincoln town car. .
All our Stretch Limousines are equipped with Powerful sound systems, CD and DVD players, and Multiple wet bars. Our Professional Stretch Limousine chauffeurs are familiar with Brooklyn and The surrounding Boroughs and will make sure you have an amazing experience whether on your vacation to Brooklyn or Driving around for your prom. 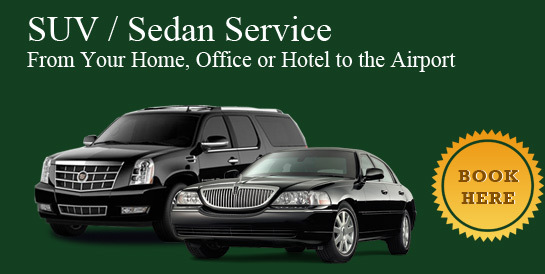 Are you traveling from Brooklyn to the airports, casinos, sports arenas, Proms, and other attractions in NYC? 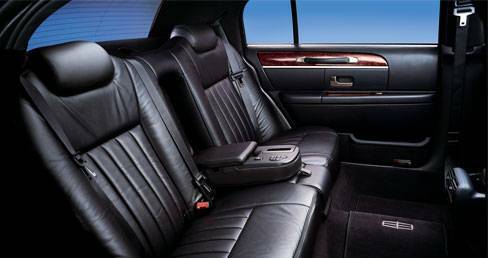 Call Luxor Limo service in Brooklyn to take care of all of your travel needs to the location of your choice. If you're staying or visiting Brooklyn, you'll have plenty to see, do and eat. Some 2.5 million people live in Brooklyn and there are countless individuals who call Brooklyn their home comes from countless countries. Whether you're looking for Italian, Israeli, Russian, Chinese, Indian, Mexican ETC... you're sure to find an ethnic restaurant that suits your fancy. Many authors and artists and musicians call Brooklyn their home. 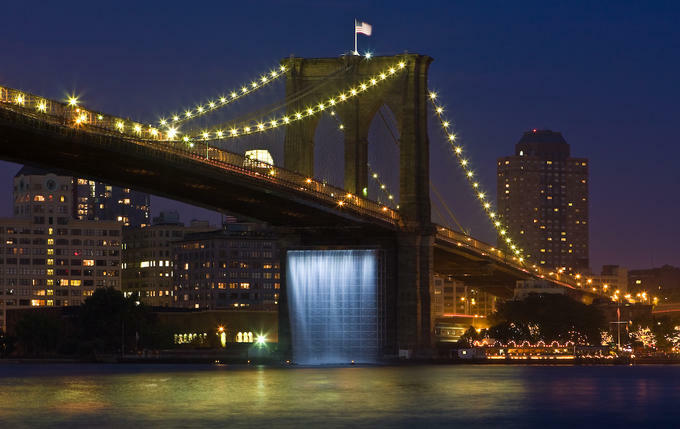 Brooklyn also has several museums, historical centers and professional music, dance and cultural performances. Brooklyn Cruise Terminal- The Brooklyn cruise terminal is located in Red Hook, opposite Governors Island. The 180,000 square foot terminal can handle 4,000 passengers. The Brooklyn Bridge- One of the oldest suspension bridges in the United States, it stretches 5,989 feet over the East River, connecting the New York City boroughs of Manhattan and Brooklyn on Long Island. A National Historic landmark that has been seen in television shows and movies around the world. Coney Island- This popular city beach is a peninsula in the southernmost part ofBrooklyn and Faces the Atlantic Ocean. Home to the original nathans hot dog shop and The recently opened "Luna Park" (once known as "Astro Land"
Prospect Park- A 585-acre urban oasis located in the heart of Brooklyn and designed by landscape architects Frederick Law Olmsted and Calvert Vaux, who also designed Central Park. The park is home to the Audubon Center and the Prospect Park Zoo. Jewish Children's Museum- A setting for children of all faiths and backgrounds to gain a positive perspective and awareness of the Jewish heritage, fostering tolerance and understanding. Brooklyn Botanic Garden- "BBG" is a 52-acre living museum where visitors can visit world-class plant collections and specialty gardens, you will almost Always find a Bride and groom taking wedding photos. Brooklyn Museum- Housed in a 560,000-square-foot, Beaux-Arts building, this is one of the oldest and largest art museums in the country. It has a world-renowned permanent collections ranging from ancient Egyptian masterpieces to contemporary art. KeySpan Park- Home to the Brooklyn Cyclones, a prominent minor league baseball team. New York Aquarium-This is the only aquarium in New York and part of the largest network of metropolitan wildlife parks in the county, it is run by the Wildlife Conservation Society. Great for adults and kids and groups.